This time last year it was pouring with problems for the Pixel 2 models. They had screen problems, mic problems, software problems even, but they went away. Pixel 3 seems to be better received and it also helps that they moved from LG panels to Samsung ones. 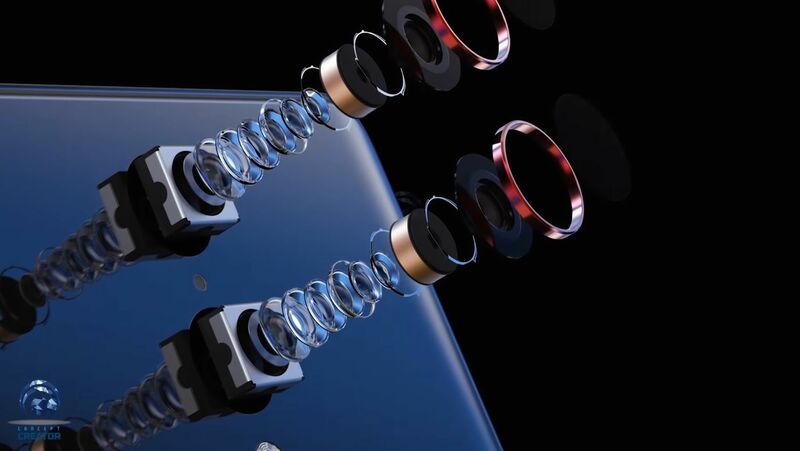 But what about Pixel 4? Designer Concept Creator has the answer. 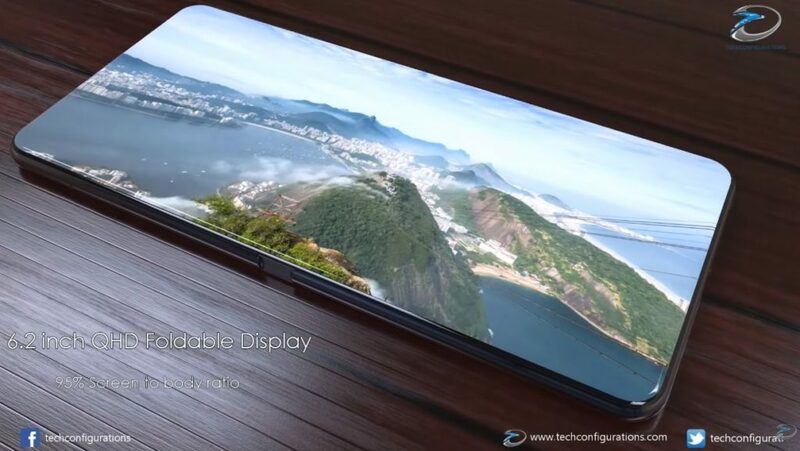 It seems to expand on the recent idea of getting rid of the notch and replacing it with mere cuts in the screen panel, for sensors, cameras and the works. 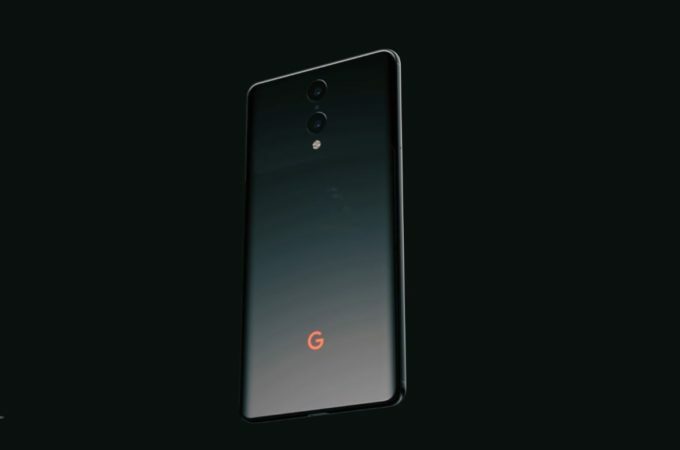 The Google Pixel 4 Ultra remains a combo of a glass and metal, with minimal colors, plus accents of colors on buttons. 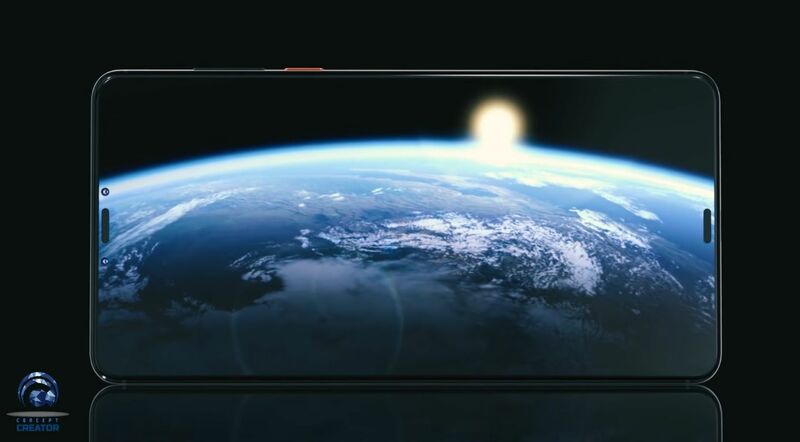 The facade is all glass, with just cuts for the two front speakers, two front cameras and sensors. 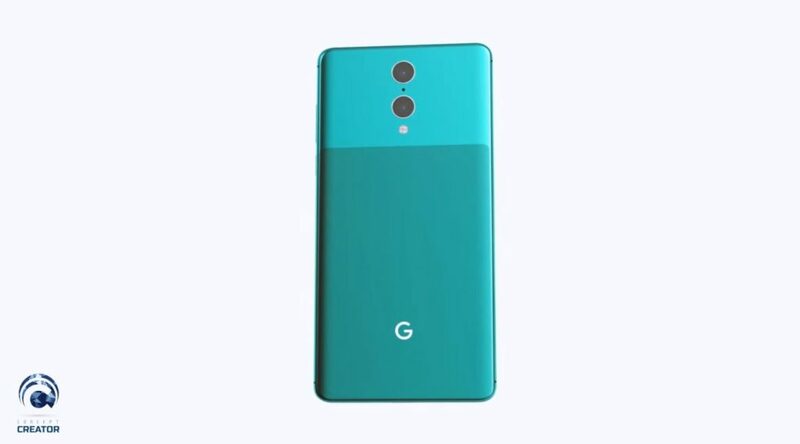 This time Google Pixel finally moves on to a dual back camera, a move also expected for the Pixel 3, but it didn’t come through. I’m actually digging the way the speakers and cameras are cut into the screen pane, while the back cameras feel a tad big for me, but that’s not bad. I’m getting some Huawei Mate 10 Pro here, between the camera placement and the separation of the two glass panels at the back: matte and glossy. 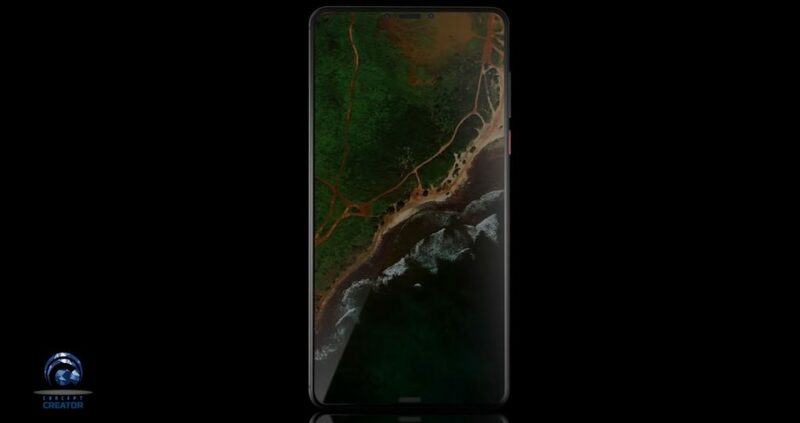 I don’t know why, but the OnePlus and Huawei vibes may take this further from Google/USA product and into Chinese territory. The facade is great though and it feels like something Samsung would do.